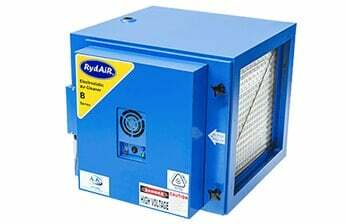 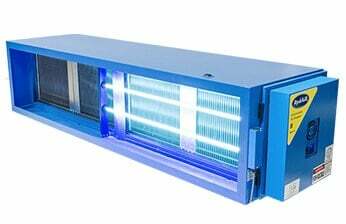 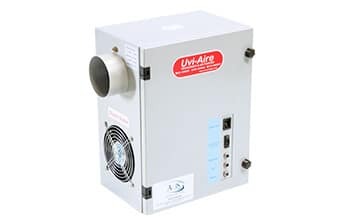 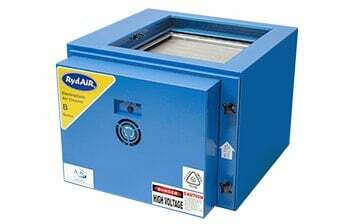 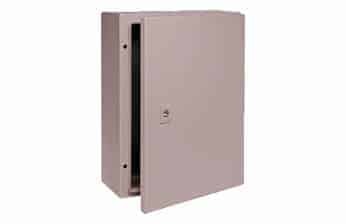 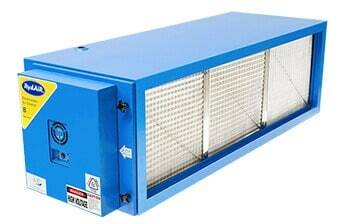 The high-efficiency electronic filter is a commercial filter which is designed for use for custom air handling also known as air handling units. 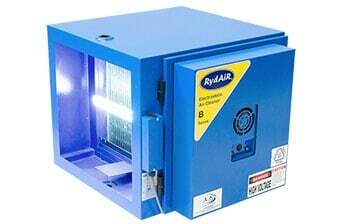 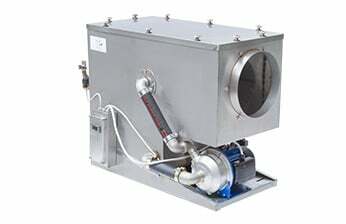 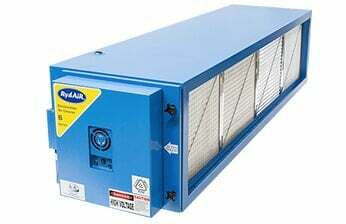 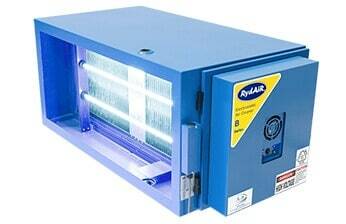 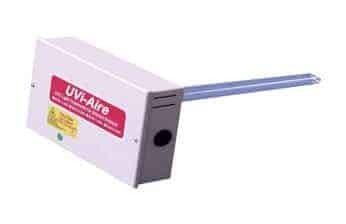 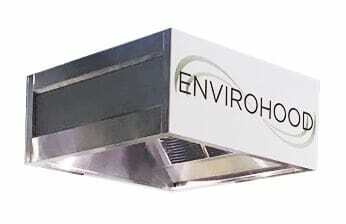 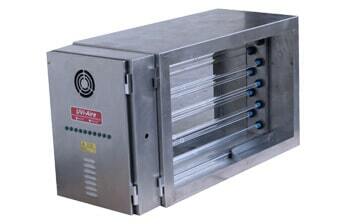 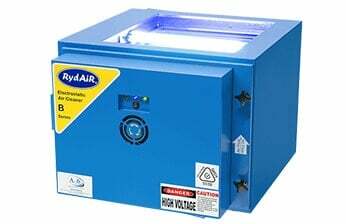 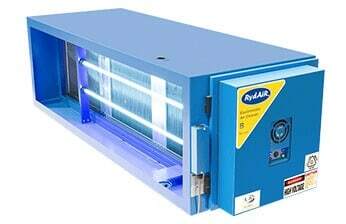 It removes airborne particles from the air circulated through it. 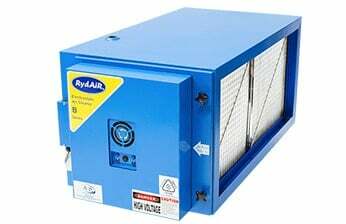 To achieve the most efficient air cleaning, airflow must be spread evenly across the face of the electronic modular filter. 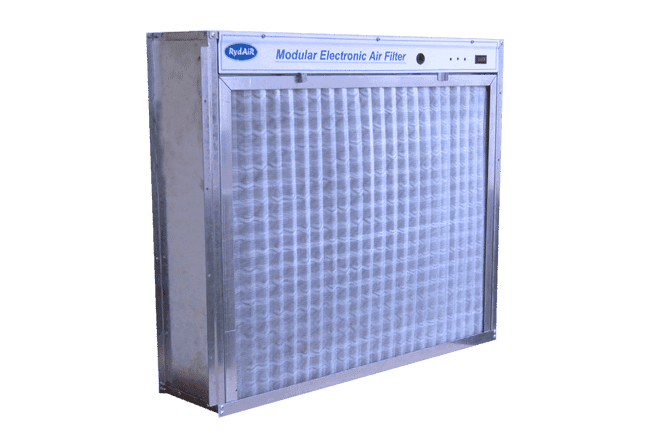 Ultimately, the Electronic modular filter. 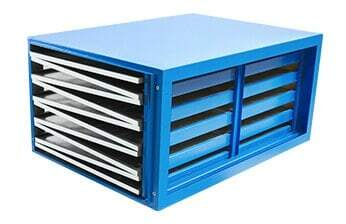 Ultimately the Electronic modular filter is mounted to the return air plenum or a forced air heating, cooling or ventilating system.